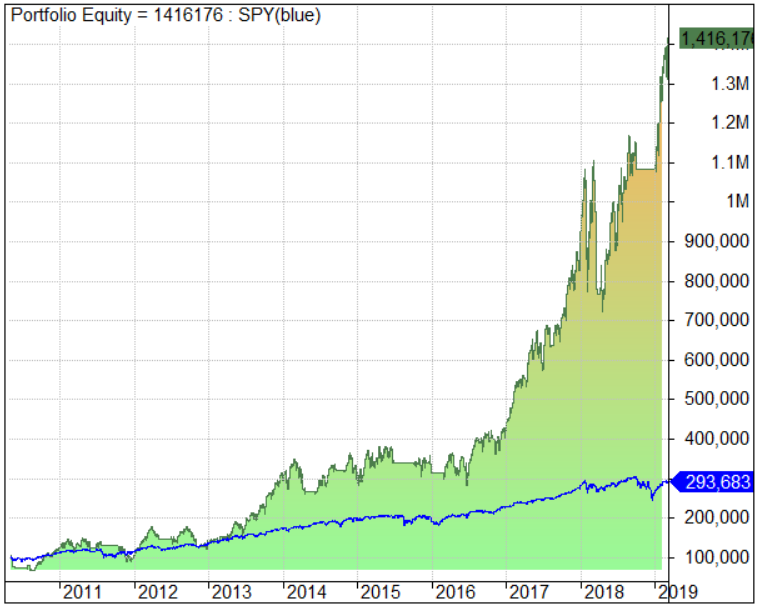 Thanks for your interest in becoming a member of Robotic Investing and getting access to the rules and system to either the TQQQ Trading Strategy, the TQQQ Breadth Flip System, or both (recommended). Both strategies have been able to handily beat the S&P 500 in an easy to trade manner. In addition, both strategies are great if you have a day-job and can only enter trades in the evening for buys and sells the next day. Payment is made using Paypal. There are two membership levels. 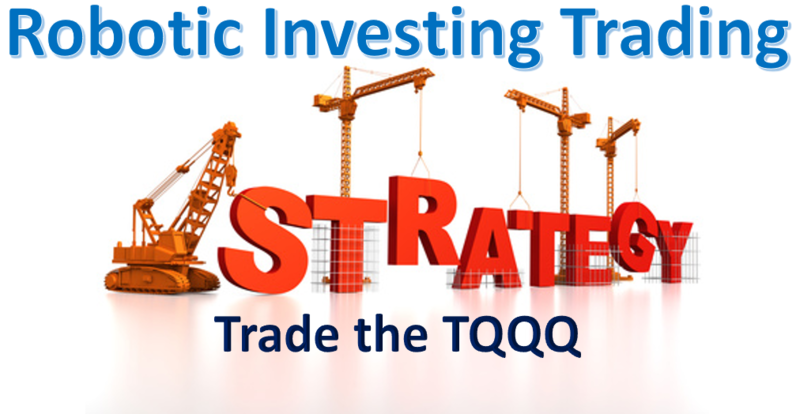 The first level requires a one-time payment and gets you access to the full instructions on how to set up and trade the TQQQ Trading Strategy. 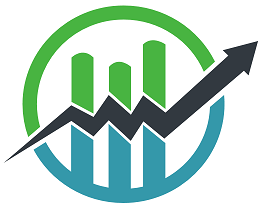 The second membership level gets you access to all the details for the TQQQ Trading Strategy, as well as the nightly trading signals for the TQQQ Breadth Flip System. The TQQQ Breadth Flip Strategy has performed even better than the original TQQQ Trading Strategy over simulated backtested periods. *Note #1: Due to the nature of the membership site, there are no refunds available once you sign up. This is done to discourage signing up to get access to the system and then seeking a refund once the system is learned.